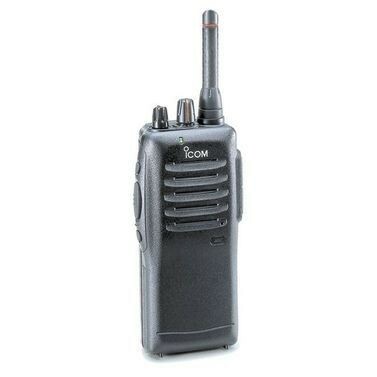 This product has been replaced by the Icom F27SR, Please click this link to view the replacement. 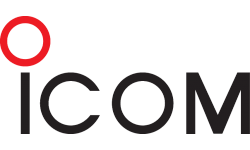 The IC-F22SR offers maximum flexibility and instant communication between members of a group in and around buildings and over short distances. This makes it the ideal tool for a huge number of users involved in construction, catering, event management, neighbourhood watch, factories, farms as well as orienteering, walking or rambling, etc, etc. Simplicity is the key behind the design of this new transceiver so users will require little training. There are only three controls; transmit button, volume control and channel selector. This simple interface makes it ideal for high turnover environments and shift work where the radio is constantly passed from person to person. Talk to all supervisors, all managers, all operatives, or any other group - without other people listening in - or talk to all users!